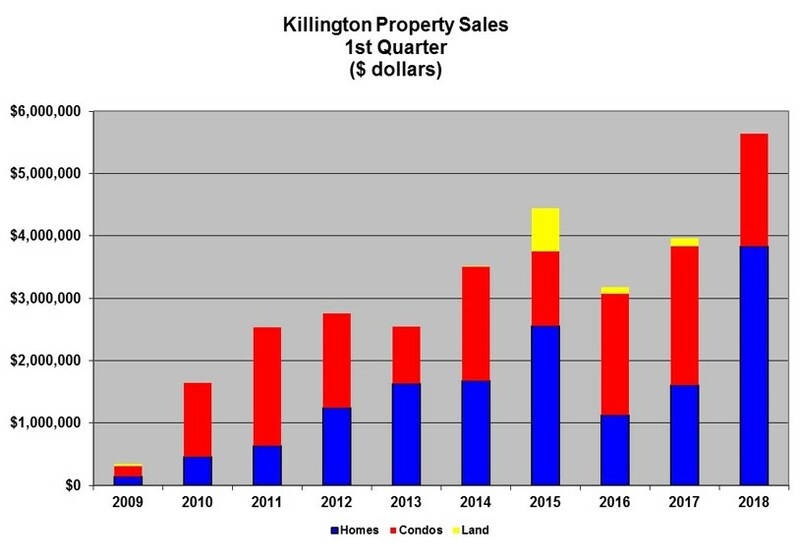 Eleven properties sold in Killington during the month of October, two homes and nine condominiums. 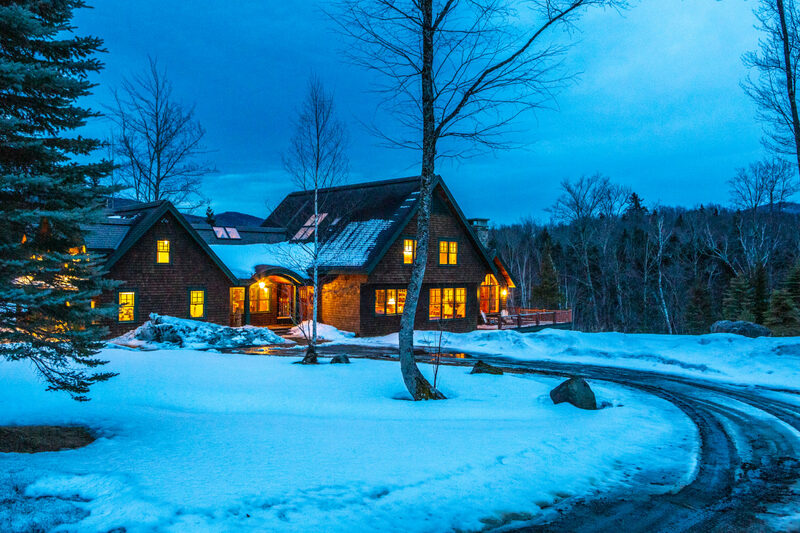 A 4 bed/2 bath house on Floral Drive sold for $210,000 and a 5 bed/6 bath ski on ski off home at Topridge sold for $1,575,000. 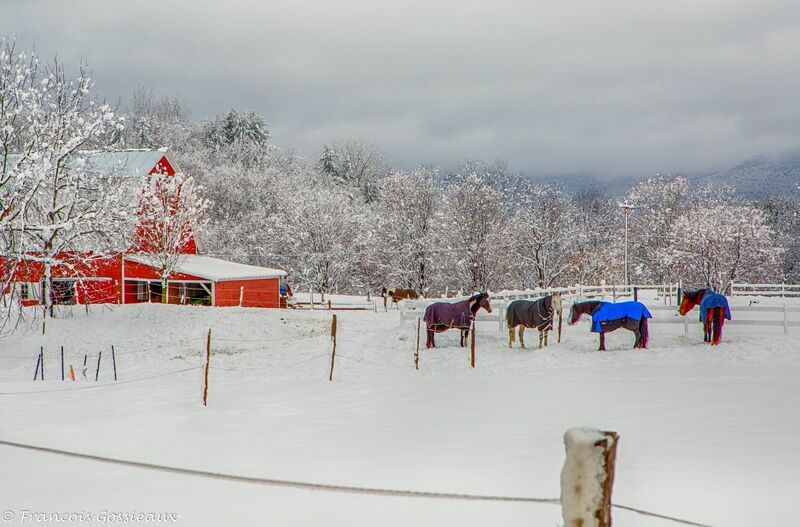 Two Mountain Green units sold, a 1 bed/1 bath for $64,000 and a 2 bed/2 bath sold for $75,000. Three Woods condominiums sold, all 2 bed/2 bath Village units ranging in price from $90,500 to $144,200. Two units sold at Highridge, a 1 bed/loft/2bath closed for $137,500 and a 2 bed/2 bath sold for $152,000. Two units at Sunrise at Bear Mountain closed, a 2 bed/2 bath East Glade unit for $185,000 and a 3 bed/4 bath Topridge Town Home closed for $550,000. 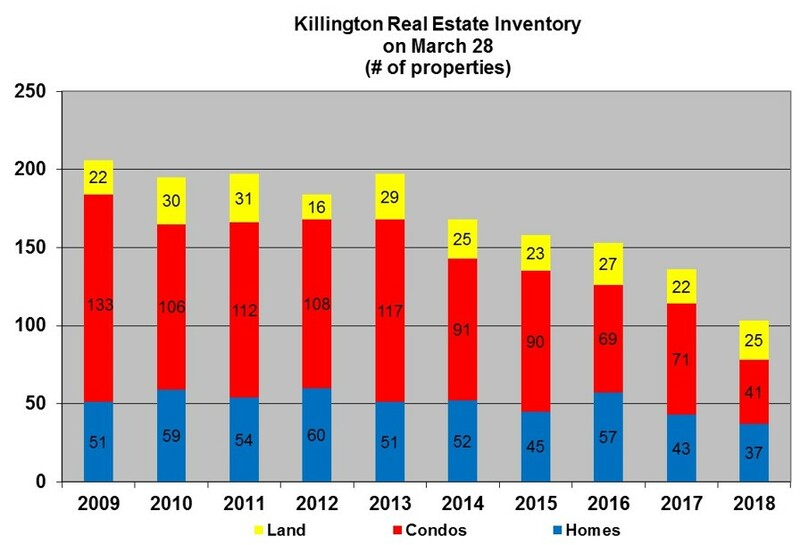 To view all Killington properties currently listed for sale please visit Prestige Real Estate of Killington..